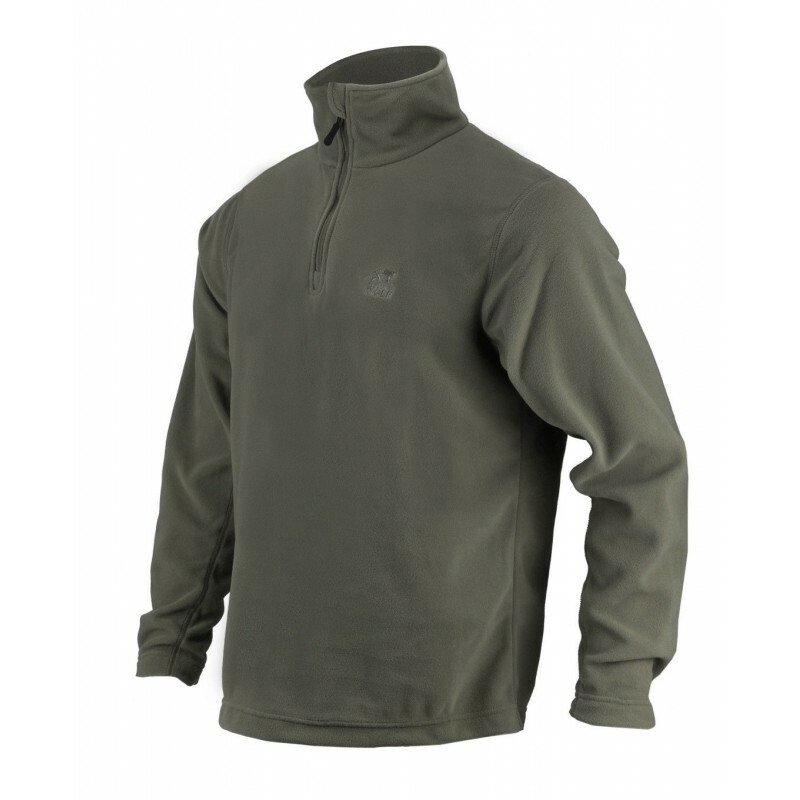 The latest generation of Idaho Fleece pullover by German tactical outfitter Tasmanian Tiger. 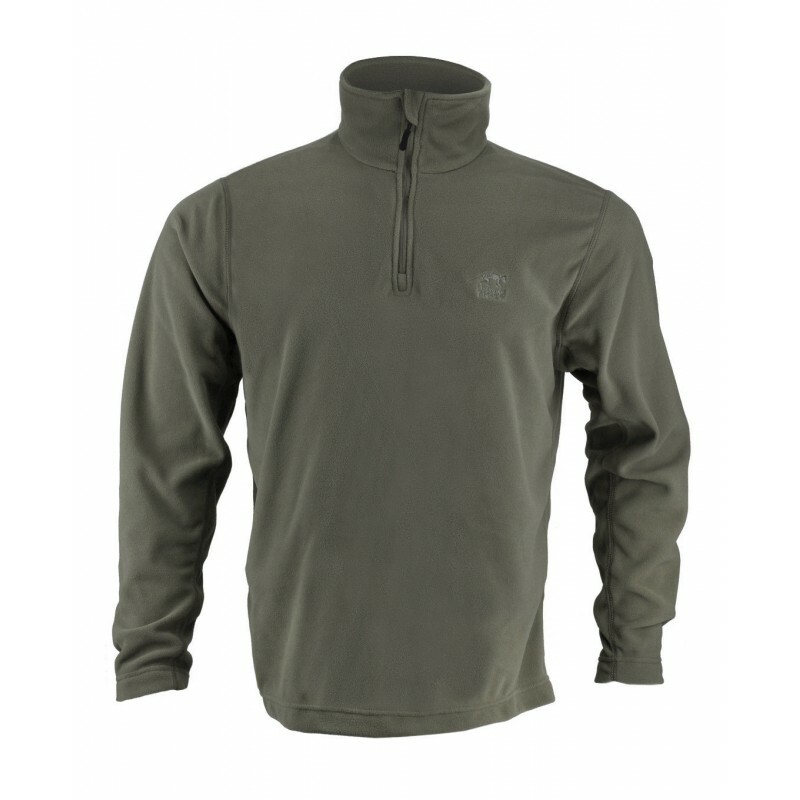 The Idaho is a light-weight tactical pullover that can be worn as a base-layer, mid-layer or outer shell in milder weather. 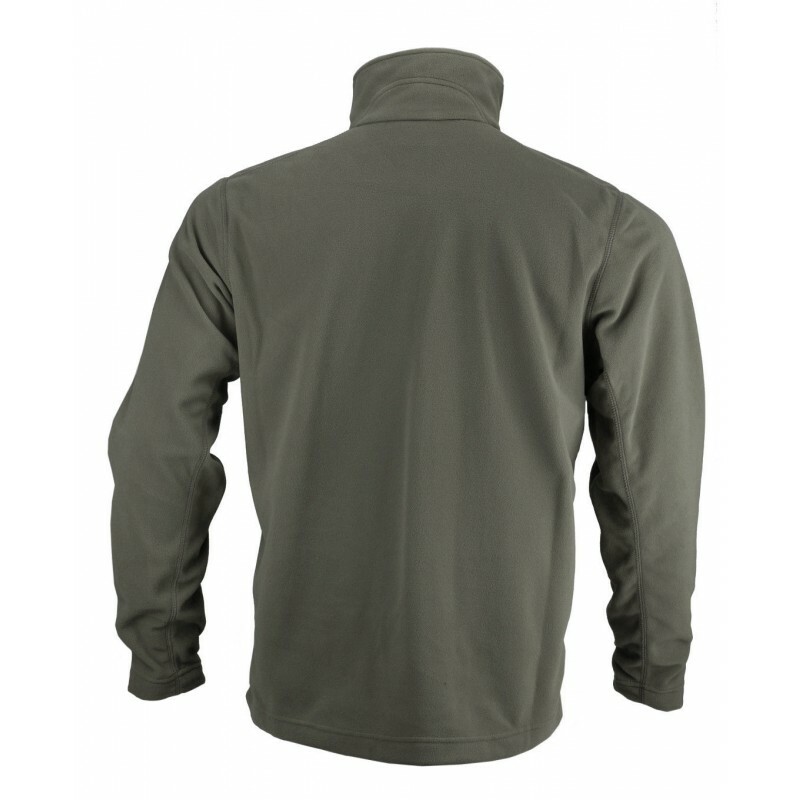 Made from Tasmanian Tigers own 100D polyester T-Microfleece the garment delivers maximum warmth, excellent durability and minimal weigh to your loadout. 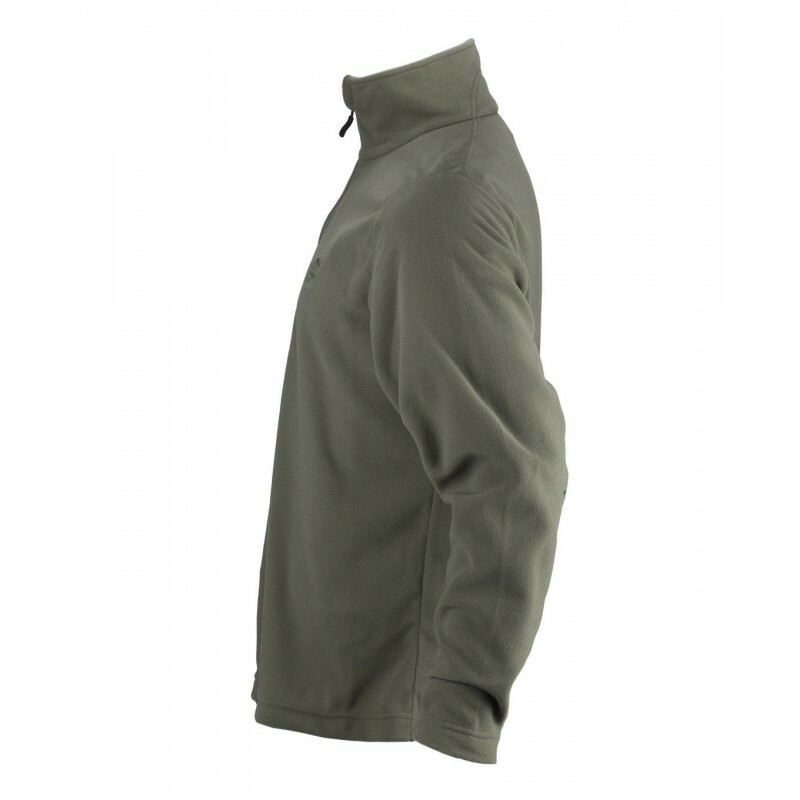 The Polygiene™ treatment makes the garment anti-microbial and body odour-neutral. Premium materials and highest-quality German engineering deliver a premium garment for all operators. German equipment manufacturer TASMANIAN TIGER® has established itself as one of the top suppliers of professional equipment and gear for Military and Law Enforcement operators. All TASMANIAN TIGER® products are made of the very best quality and with the best functionality. With design & prototype facilities in Germany, all products are manufactured in the company’s own production facilities in Vietnam. This ensures that a consistently high level of quality is maintained. 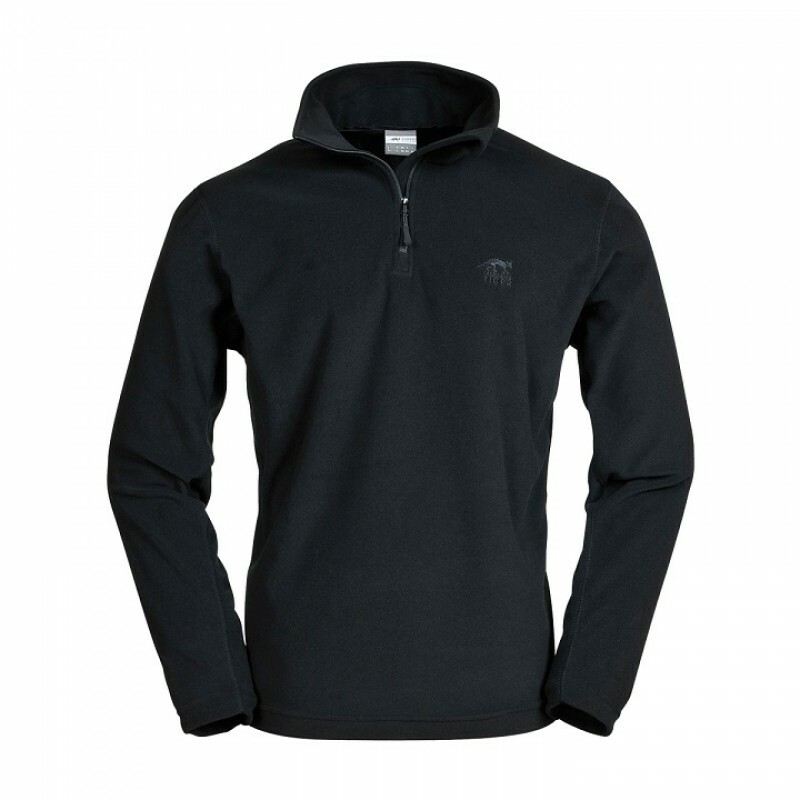 You can rely on TASMANIAN TIGER® products – anywhere, any time.